Note: This piece originally appeared at The Life Sentence. All literary genres tempt their authors toward certain shortcuts — not just clichés of plot or characterization but clichés of meaning. Whereas the western often basks in white male triumphalism, and the romance leans on selective notions of destiny, the roman noir slouches toward a simplistic form of pessimism. 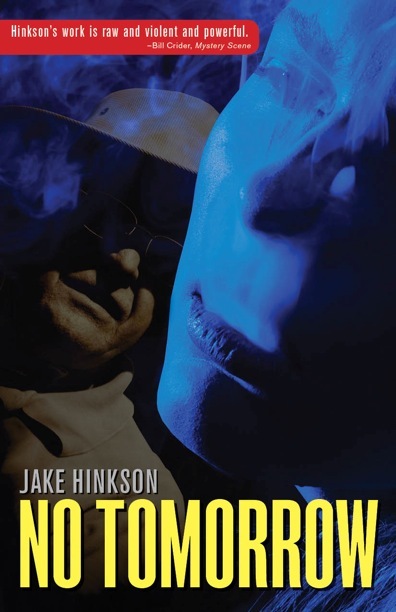 Another way of saying this is that all genre fiction can be guilty of telling us what we want to hear, and this is no less true of a gloomy genre like noir than it is of a sunny genre like the romance. Pointing this out is not to indict noir, just to acknowledge the nature of the beast. 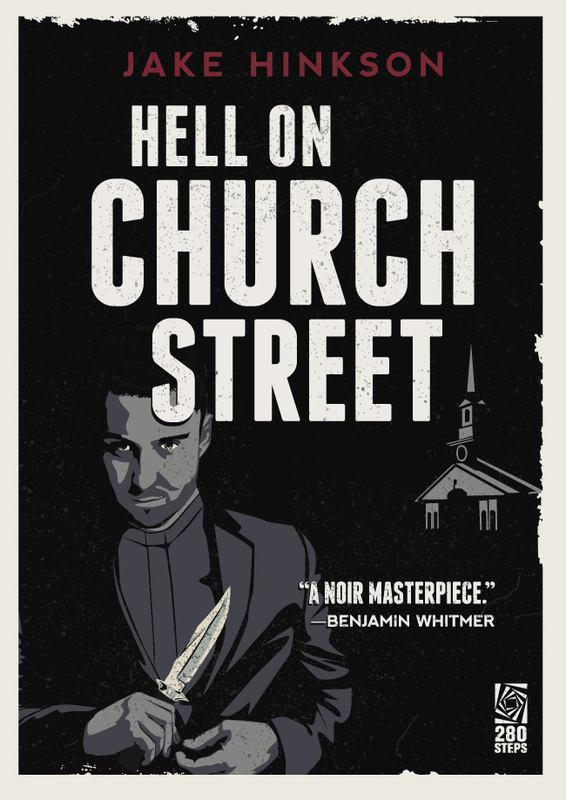 The laziest purveyors of noir truck in a kind of reflexive cynicism that is every bit as false as a tacked-on happy ending. 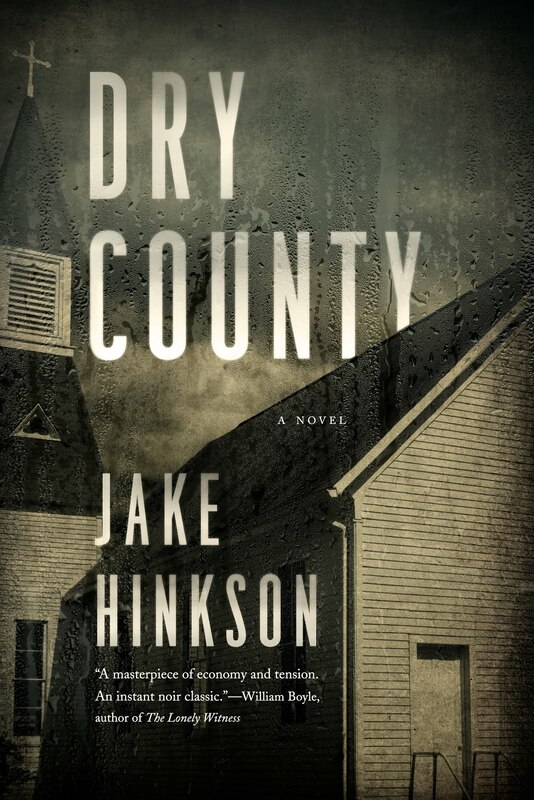 What great noir writers do, in contrast, is to explore the tension between order and chaos, revealing the danger and doom they see lurking beneath society’s reassurances about law and order. They reveal the darkness at the edge of the light without denying the light or turning the darkness into a gimmick. Take Charlotte Armstrong, a writer whose books are a mixture of light and darkness, hope and hopelessness. In her best work, people grapple for meaning and stability in a world that seems to be flying apart. Her books seldom end in utter despair, though. Instead, Armstrong was the master of lingering dread. Even when her plots resolved themselves in reassuring ways, her characters were left with a hard won knowledge of life’s precariousness. 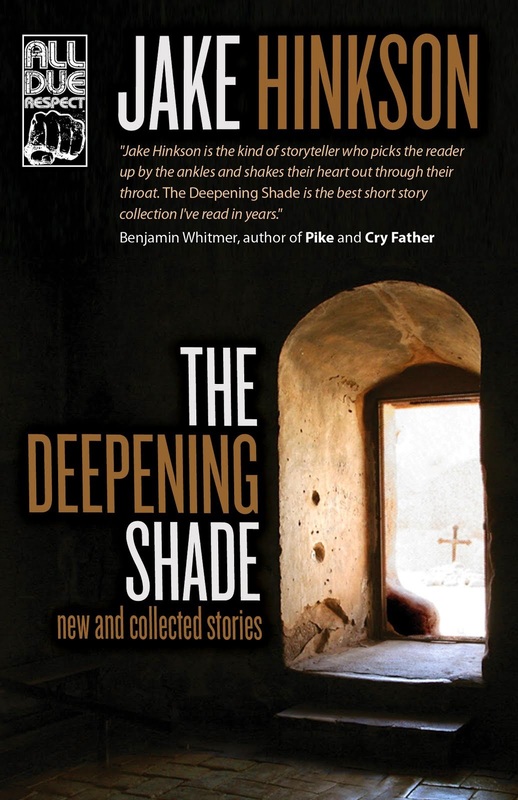 Armstrong’s mastery of these different tones has its roots in her previous writing life. Although she was eventually heralded as one of the genre’s greatest writers, she actually came to crime fiction rather late. Before she published her first novel, she’d written journalism, poetry, and plays. By all accounts —and this is no surprise — she was good at every literary endeavor she put her hand to, but it was the need to make a living that finally steered her toward the potentially lucrative field of mysteries. She was 37 when she published her debut novel LAY ON, MACDUFF! in 1942. In her early novels, fairly conventional whodunits featuring an historian-turned-detective named MacDougal Duff, one can see Armstrong getting her footing in the mystery genre. While the Duff books are entertaining, if she had stayed with them it’s doubtful she would be remembered as fondly as she is today. She soon abandoned the whodunit in favor of more complex suspense stories, and once she began writing books that we now define as noir, Armstrong hit her artistic stride. She was an immediate hit, and Hollywood came courting early when director Michael Curtiz adapted her novel THE UNSUSPECTED in 1947. Although Armstrong got enough work in movies and television that she moved to California to be closer the business (where she wrote for Alfred Hitchcock and Ida Lupino, among others), she never stopped writing novels. In 1963 alone she published four books. Even more striking than her prolificacy, however, was the consistent quality of her work. In 1968, for example, two of her books were nominated for the Edgar for Best Novel. By the time she died of cancer in 1969 — finishing her final novel quite literally on her deathbed — she was a legend. It is fitting, then, that Armstrong is among the writers being honored by the Library of America in the excellent new collection, Women Crime Writers of the 40s and 50s. 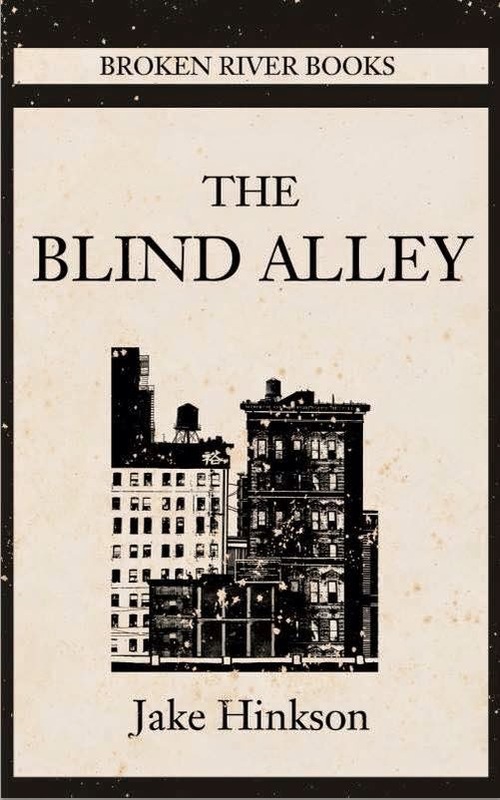 Edited by Sarah Weinman, the boxed set includes a murderer’s row of noir greats represented by some of their best works: Vera Caspary (LAURA), Helen Eustis (THE HORIZONTAL MAN), Patricia Highsmith (THE BLUNDERER), Dolores Hitchens (FOOL’S GOLD), Elisabeth Sanxay Holding (THE BLANK WALL), Dorothy B. Hughes (IN A LONELY PLACE), and Margret Millar (BEAST IN VIEW). Armstrong’s addition to the collection is her slim masterpiece MISCHIEF. While she was never afraid of a convoluted plot (her 1946 novel THE UNSUSPECTED has a plot so labyrinthine it could have been designed by Daedalus), here she keeps things deceptively simple. As Jeffrey Marks writes in his book ATOMIC RENAISSANCE: WOMEN MYSTERY WRITERS OF THE 1940s AND 1950s, “MISCHIEF would do for babysitters what PSYCHO did for the shower.” Nell seems to have been born inside every parent’s worst nightmare. She starts out slow: banishing Bunny to bed, rifling through the Jones’ things, trying on Ruth’s negligee and perfume, prank calling random housewives by asking to speak to their husbands. Then things escalate. When she spies a handsome stranger through the window, she invites him in for a nightcap. The man’s name is Jed Towers, and he’s in for the worst night of his life. He’s just had a fight with his girlfriend, Lyn, and he’s all too happy to be invited up to a pretty woman’s room for a couple of drinks. As soon as he’s in the hotel room and the booze starts flowing, however, things spiral from strange to crazy to outright terrifying. The woman is younger than he thought, weirder than he thought. When little Bunny wanders in on their little scene, Nell flies into a rage that turns Jed’s odd night into an outright nightmare. Jed thinks he’s a freewheeling man of independence until he meets someone who truly doesn’t care about anyone but herself. MISCHIEF moves with such expert precision that it’s easy to miss how much it’s doing. The book in some ways is a study of the way people carry themselves and the way anxiety bubbles beneath every façade. Everyone is anxious: Peter is nervous about his speech, Ruth is nervous about her daughter, Lyn is nervous about Jed, Eddie is nervous about Nell. Even the smooth Jed spends the entire book thrown off his game, first by Lyn’s insistence that he’s “cheap cynic” and then by Nell’s nihilistic instability. Not subject to any underlying middle-class fears, and oblivious to the possible repercussions of her actions, Nell is pure id, a vision of teenaged recklessness raised to a nightmare boiling point. To understand the anxiety of a decade that would produce the juvenile delinquent movie to compliment a trend in increasingly authoritarian crime films, look at the terror represented in this emotionally unhinged babysitter. MISCHIEF was a hit when it was first released in 1951, and it earned raves from the critics, including a reviewer for the New York Times who called it “One of the finest pure terror-suspense stories ever written.” Hollywood snapped up the book, and the following year Marilyn Monroe had her first starring role as Nell in an adaptation of the book called DON’T BOTHER TO KNOCK. In the decades after her death, Armstrong, along with writers like Elisabeth Sanxay Holding and Margaret Millar, never fully disappeared from public view, though their posthumous fame dimmed quite a bit when compared to someone like Patricia Highsmith, whose fame has only grown since her passing. 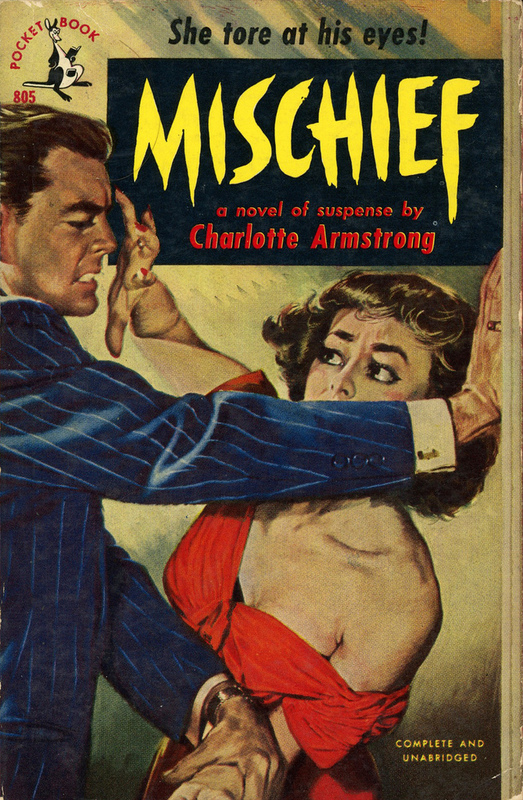 Happily, with the release of the Library of America’s Women Crime Writers of the 40s and 50s, Charlotte Armstrong and MISCHIEF are poised to gain a new generation of fans.